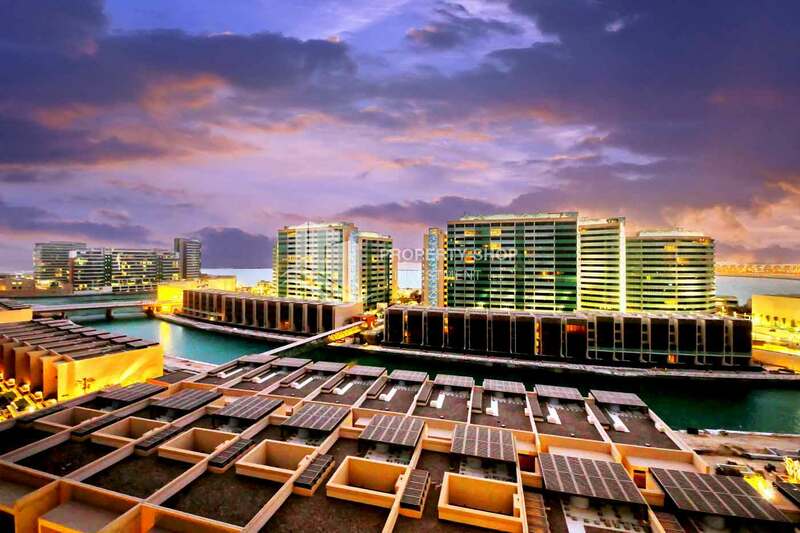 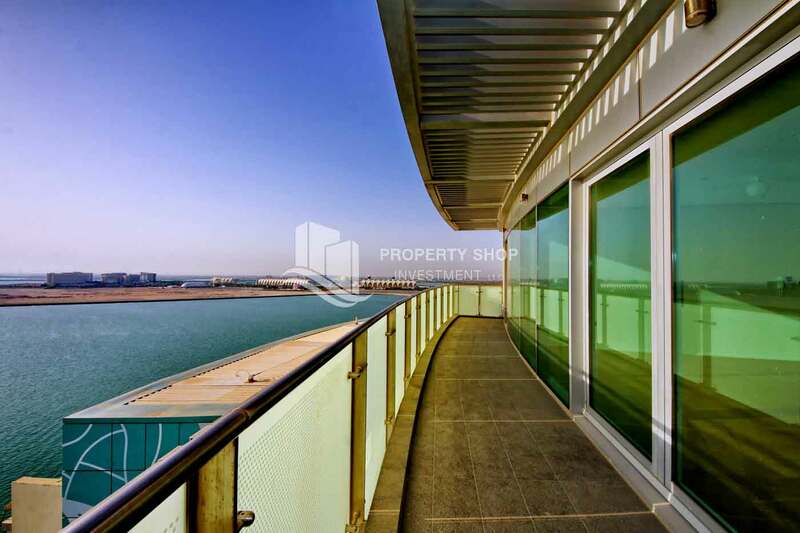 High floor huge unit plus balcony with sea view! 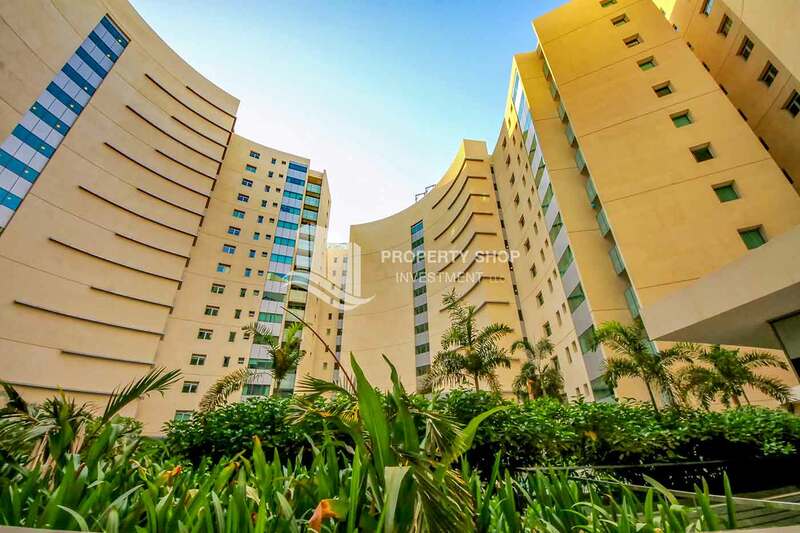 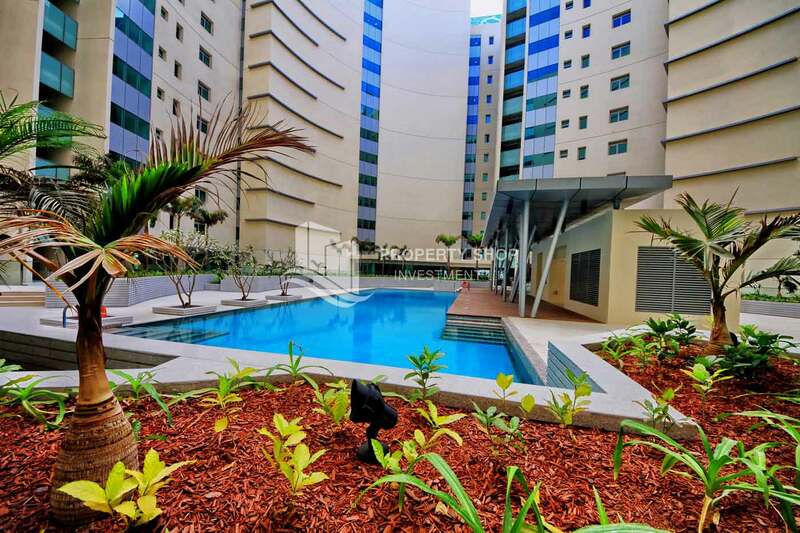 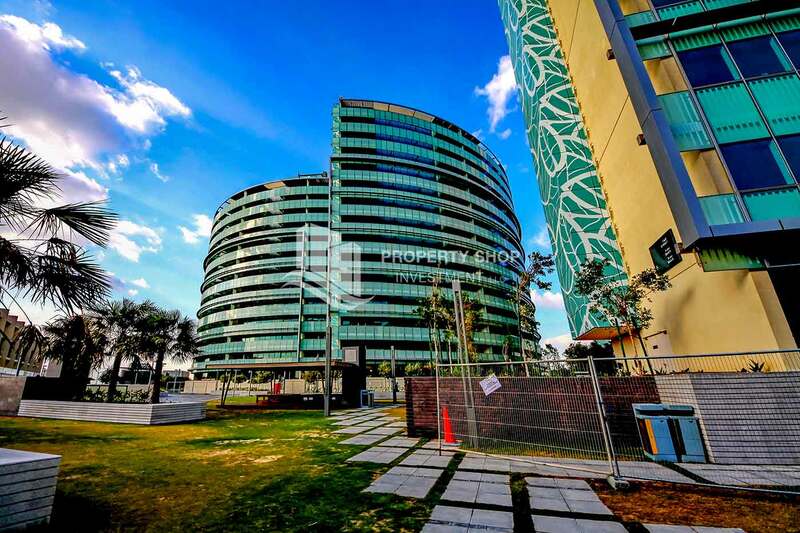 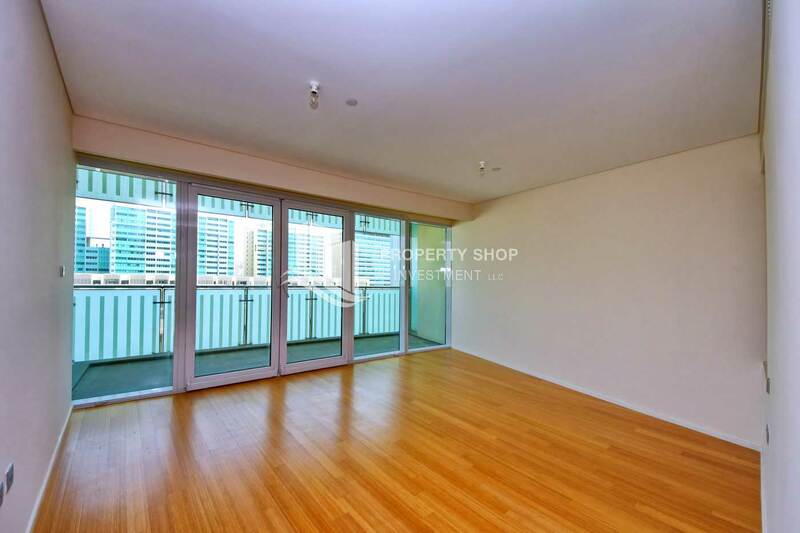 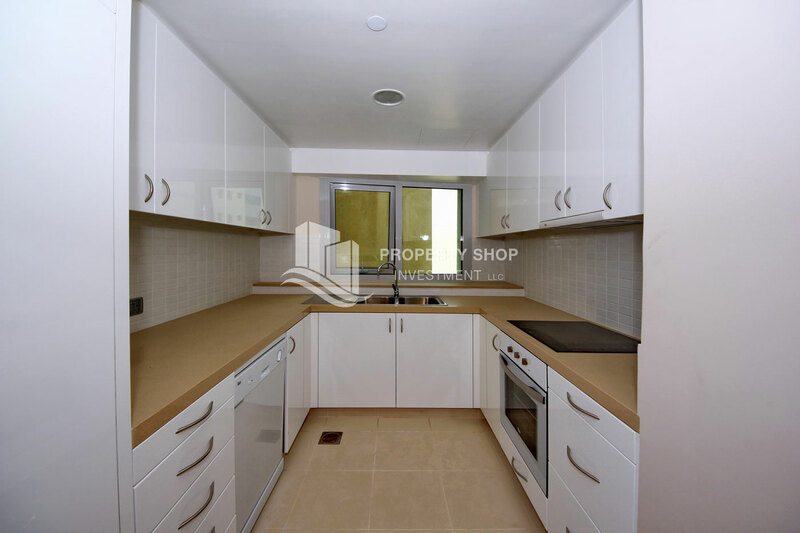 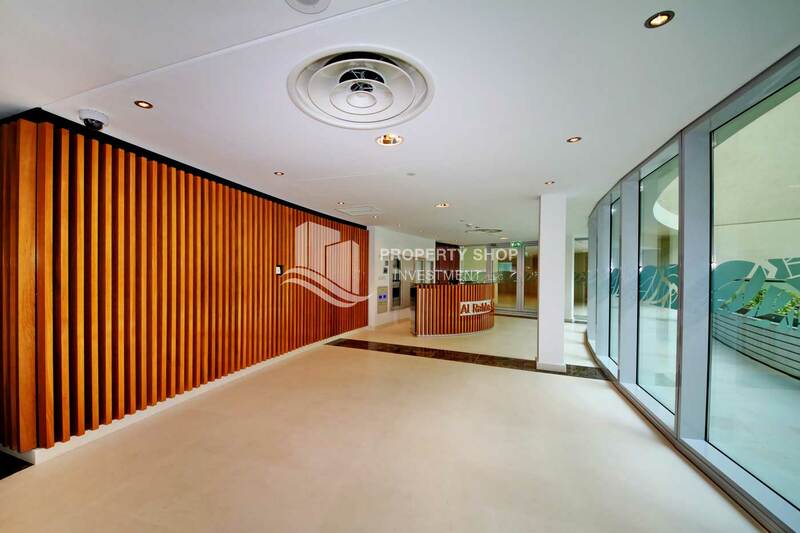 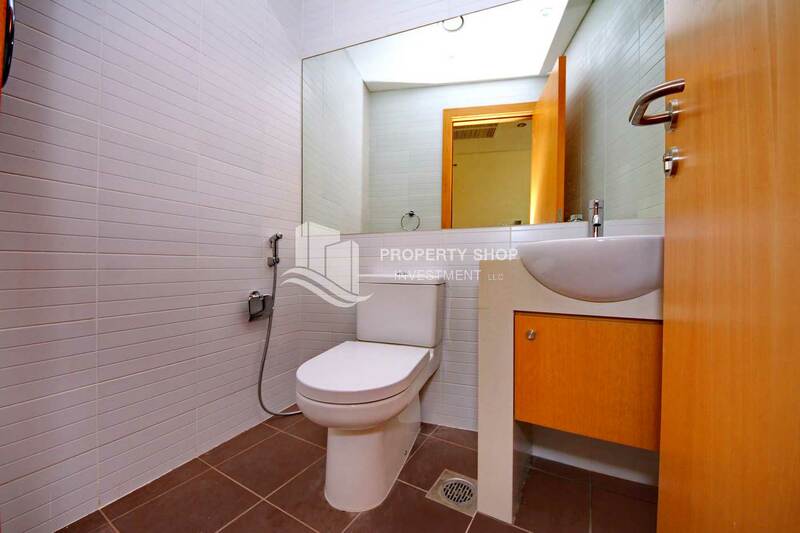 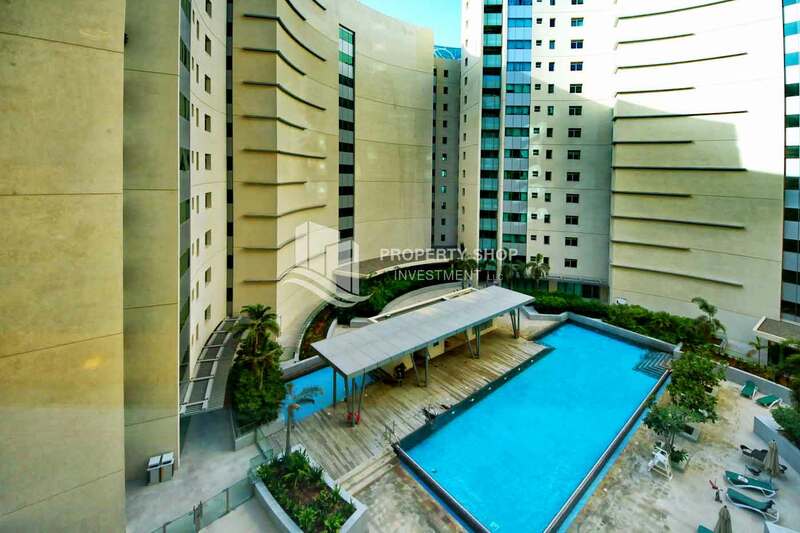 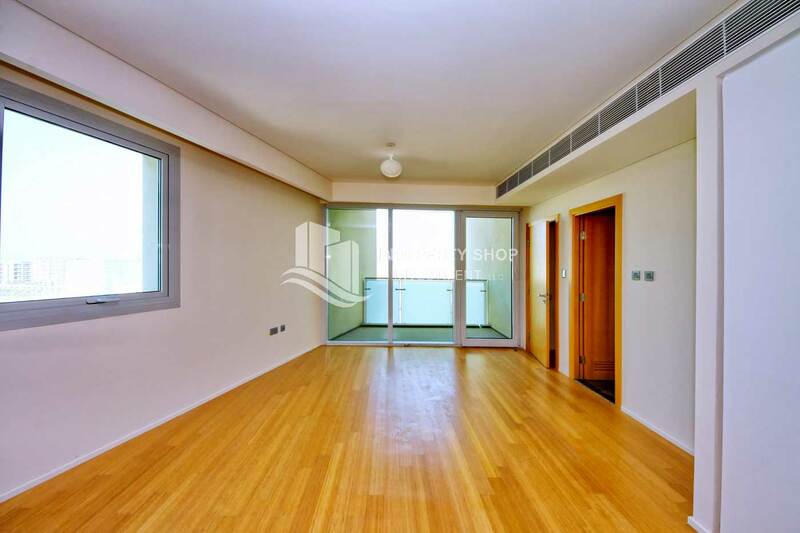 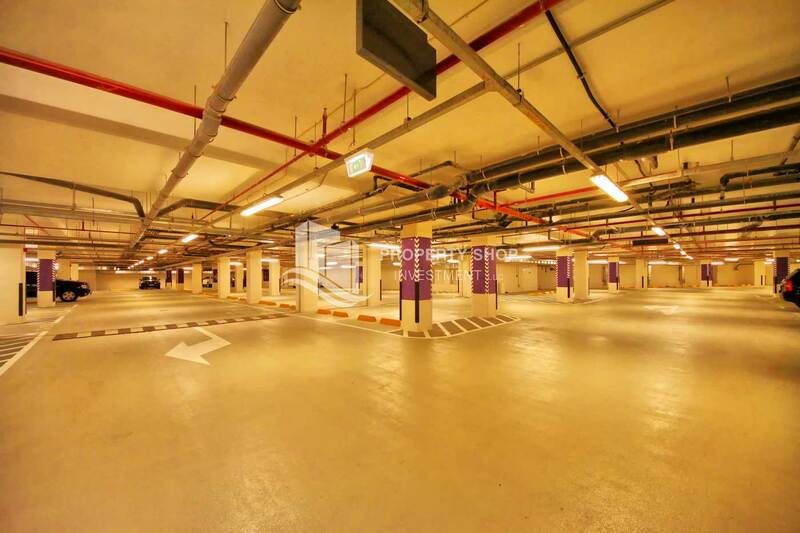 2 Bedroom in Al Rahba with Built-in Closet, Open Kitchen and Balcony for Rent! 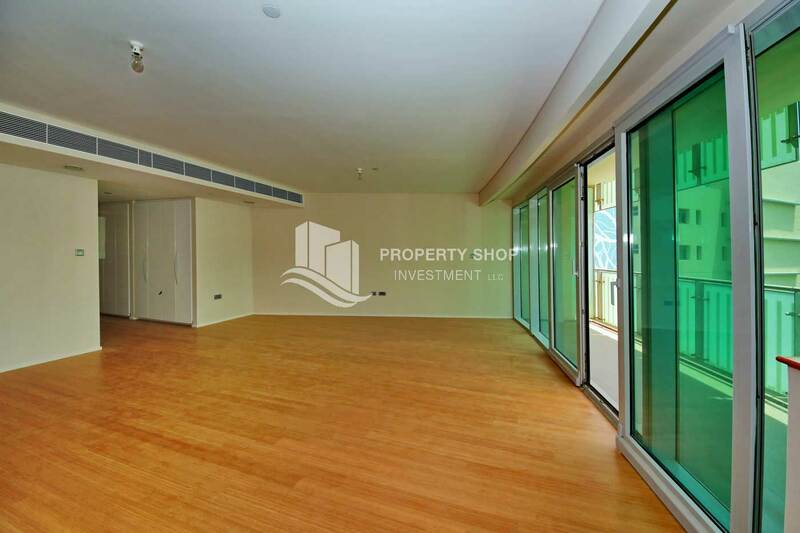 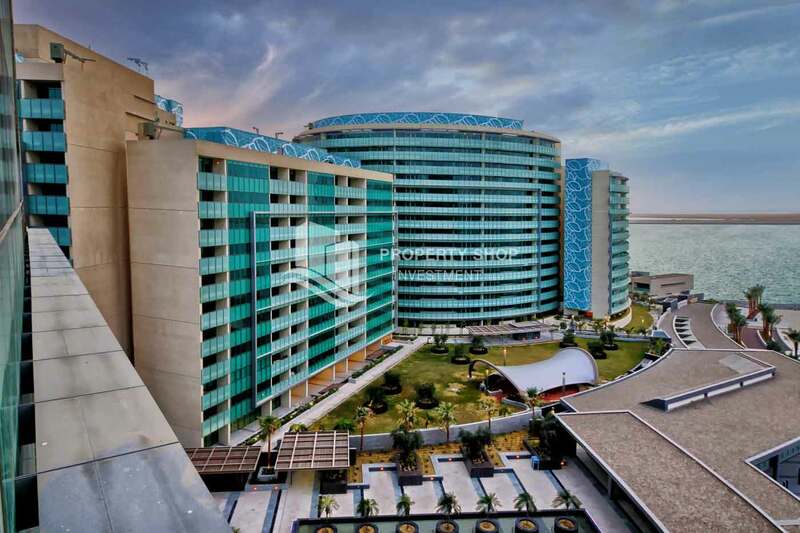 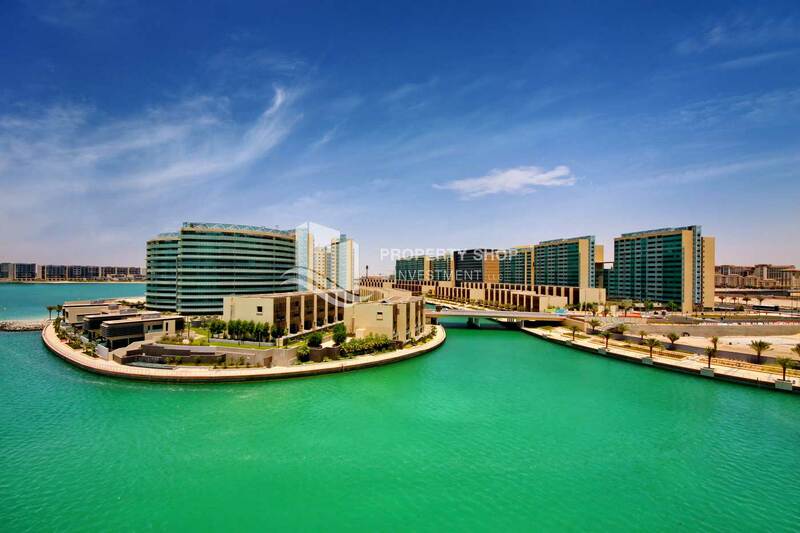 2 br apartment in for RENT in Al Muneera, Al Raha Beach!